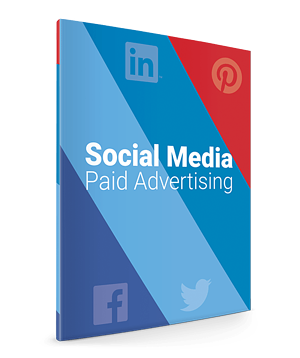 Advertise Through The Best Social Media Sites Available. Technology has taken over and is here to stay. Facebook, Twitter, Instagram, LinkedIn and Pinterest are the largest social media sites reaching billions of people across the world. It is now easier than ever for your business to grasp the right audiences.